Summer has officially ended. For those who were fortunate enough to have one, the memories of a summer vacation are becoming as blurry as the nights you spent on vacation. 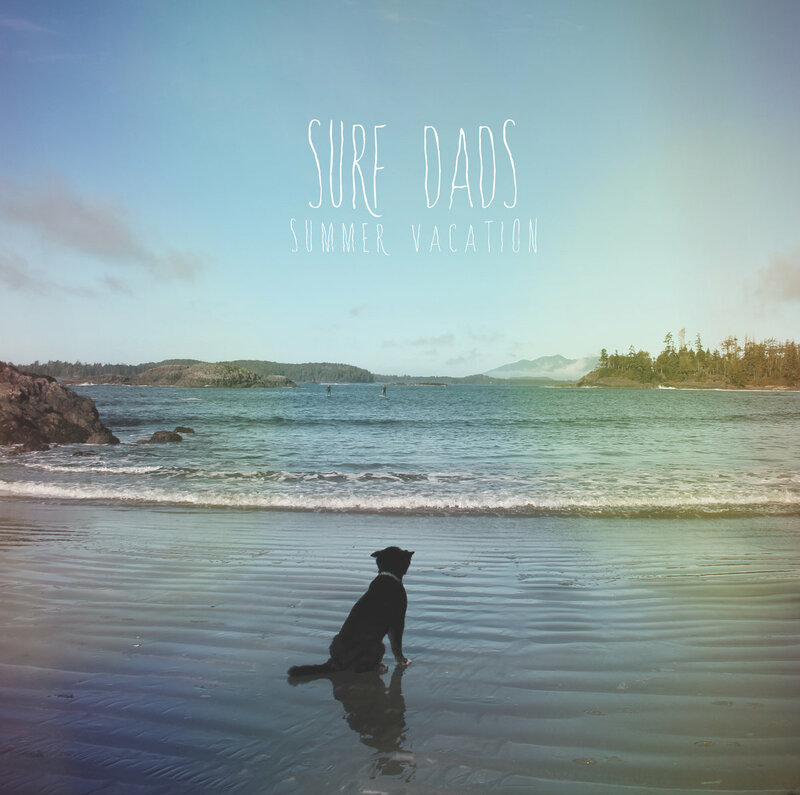 Lucky for us, Regina’s Surf Dads (the ~cool~ dads) are here to remind us of summer vacay all year round with their very fun EP. Summer Vacation sounds as reckless as the hot sun and unorganized time of summer – especially when you were young – made you feel. With their ragged pop-rock style, Surf Dads salute Weezer, Blink-182, and other like-minded bands you would blast out of the crappy headphones that came with your Sony cd Walkman. All the good stuff is here: gang vocals, fiercely delivered power chords, and sizzling guitar solos. A girl (probably more than one) is the major figure in this Summer Vacation. She’s on the mind of the surfers during their depressive state wearing “Yesterday’s Clothes” – a song that early on explodes with a screaming guitar solo, shaking off the food dried on the aforementioned clothes. She’s the reason for the unabashed heart eyes in the vibrant “The Way She Does,” and for the jitters on “Holding Back.” On opener “Found Yourself in Thailand,” Surf Dads’ muse is lost. She’s eager for a change of scenery and decides to find herself in Thailand but just runs into trouble. It’s a hell of a catchy song and a fantastic eyeroll (the repetition of “did you find yourself in Thailand?” gets snarkier each time it’s said) at those who are certain they will “find” themselves in another country. Summer may be over but Summer Vacation is a year-round listen. Surf’s up.